Are Carbs or Fats the Real Enemy? The average person’s idea of what constitutes healthy eating is completely wrong! Most people have come to fear fats, and now carbs are also becoming demonised to the point where people are actually trying to eliminate them from their diets completely. But did you know that this could do more harm than good? Eliminating a macronutrient from your diet, such as carbs or fats, can cause all kinds of long-term health problems, and your body may react poorly when those macronutrients are reintroduced. It’s important that you find a diet that works for you. It doesn’t matter what you read on food packaging or in the mainstream media, but what matters is that you’re doing what’s right for your body! Your body can utilise carbohydrates or fats for energy, but the amount of energy in the same quantity of each is slightly different. Fats contain 9 calories per gram, while carbs (and protein) only contain 4 calories per gram. Fats have a higher calorie content per gram – they are more calorie dense – but that means a gram of fat provides more energy than a gram of carbohydrates. Before you get started with your diet, you need to remember that your protein needs are going to remain roughly constant. Generally, you need between 0.6 and 0.9 grams of fat per pound of bodyweight, although possibly a little more if you are seriously restricting calories. Protein is a key nutrient that you need if you want to build muscle or burn fat, so don’t skimp on this vital macronutrient. Note: Check out our Macronutrient Calculator, which helps you figure out how much of each macronutrient you need. It takes into account your weight, age, body type, activity level, and fitness goal, ensuring that you get the best results from your diet! The High Carb Diet — This diet is preferred by those seeking to pack on the pounds of muscle, rather than lose weight. The reason you add carbs to your muscle-building diet is due to the fact that carbs are the energy your growing muscles need. Most of the energy your muscles need to recover and grow from workouts comes from carbs, so increasing carb intake can help you to build more muscle. Bonus: Ectormorphs (hard gainers) should try a high carb diet for optimum results. 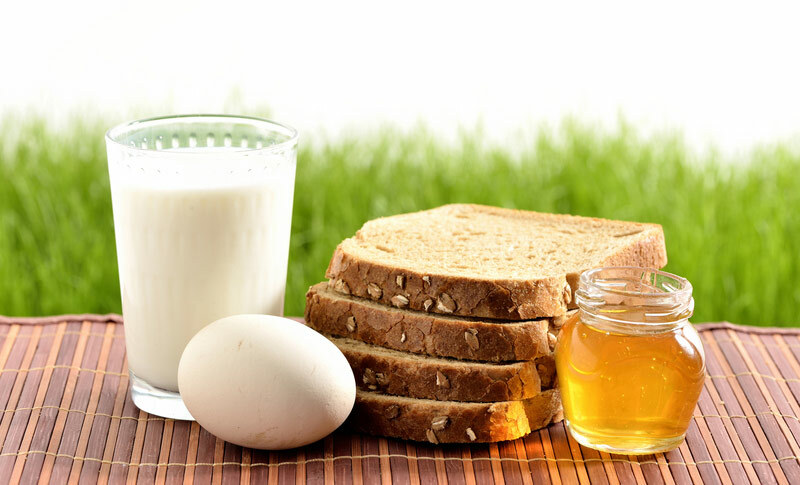 The High Fat Diet –– This diet is better for those who want to lose weight. It may sound counterintuitive to eat more fat to lose weight, but the truth is that eating lots of fat will not only fill you up, but it will encourage your body to burn more fat. After all, the human body is designed to store fat, so eating fat will reassure your body that you are getting the calories you need. Bonus: Meso/Endomorphs may find it easier to lose weight with this diet. Balanced Diet –– This diet is best for anyone trying to maintain lean weight. The 40:30:30 (carbs, protein, fats) diet ensures that you have enough protein to build muscle, fat to synthesise testosterone (important for muscle gain & fat loss), and carbs for energy. Note: Protein content should be worked out according to each individual. These three diets can all work for those who want to lose weight, pack on muscle, or maintain muscle loss. By following the right diet for both your body type and fitness goals, you will maximise your progress for your efforts!